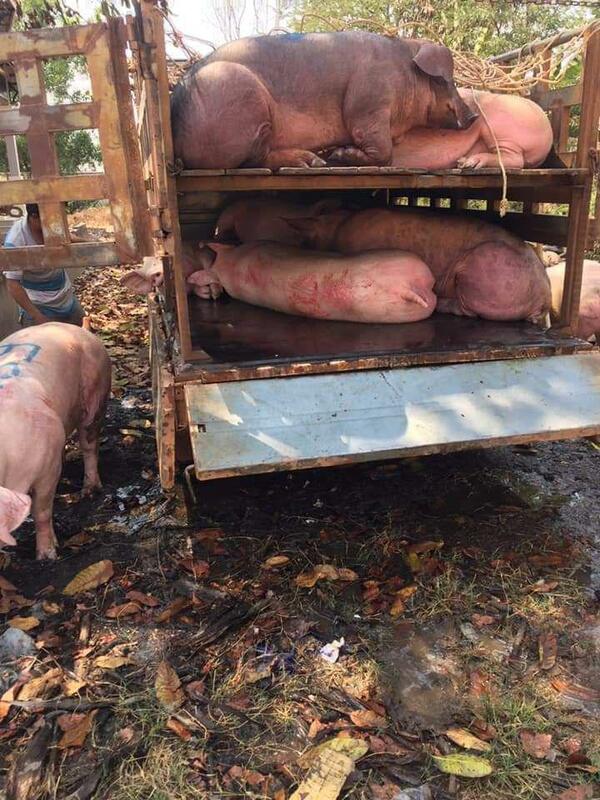 Svay Rieng: On March 13, 2019, the Department of Agriculture, Forestry and Fisheries, Svay Rieng province, detained a truck with 18 pigs that had come from Vietnam to Cambodian in Trosi district, Romeas Haek district, Svay Rieng province. 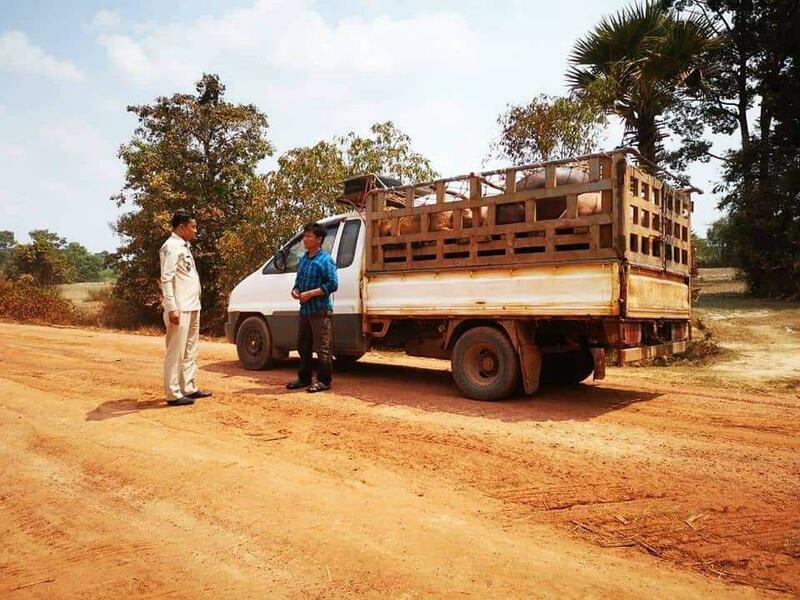 The truck was travelling to Prey Veng province. 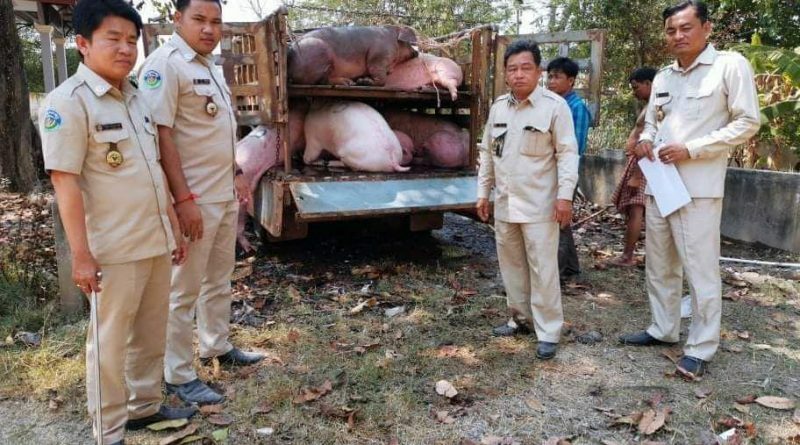 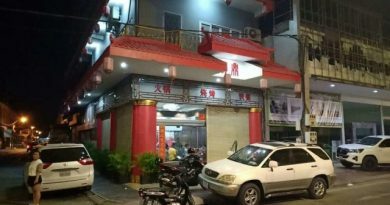 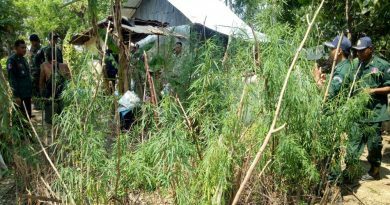 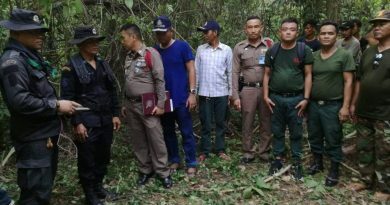 Police said that the crackdown was carried out due to the strict control of Vietnamese livestock after a major outbreak of African swine fever across the border. 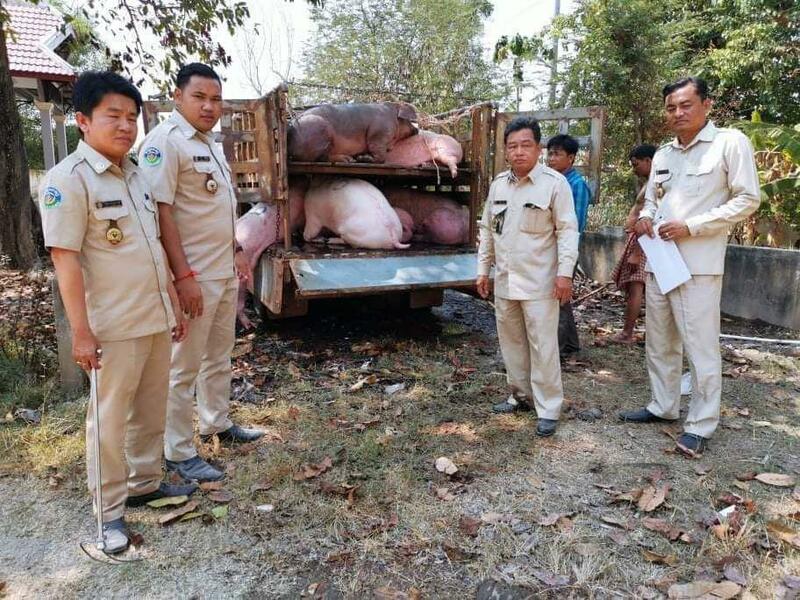 According to the Ministry of Agriculture’s policy, it is completely unauthorized to bring pigs to Cambodia from Vietnam due risks of infection.